Beauty pageants aren’t mere gatherings of the world’s most beautiful women. They bear with them significant advocacies to help create a better home for everyone. 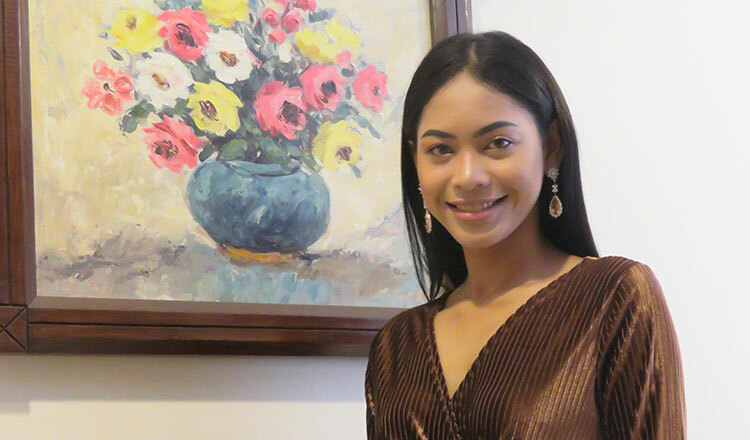 Miss Earth, for one, aims to use the pageant as an instrument to save and preserve Mother Nature. This is what Miss Earth-Cambodia 2018 Keo Senglyhour, 19, wants to advocate as well. 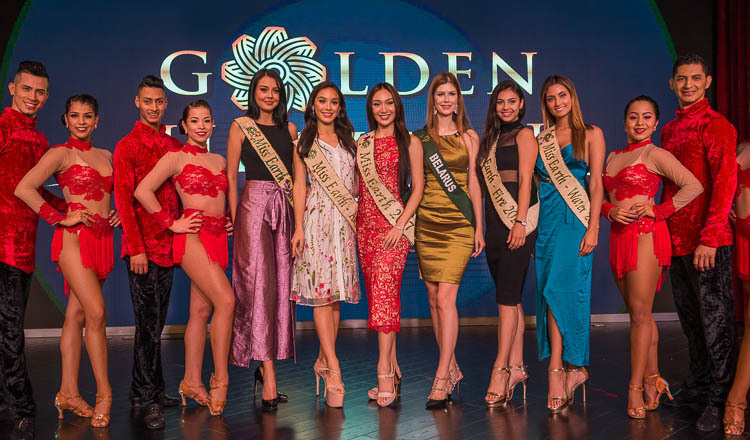 YT: You will soon be flying to the Philippines and represent the Kingdom in the Miss Earth 2018 pageant. How are you preparing for the competition? Ms Lyhour: I have trainings every day. I practice good walking so I can represent Cambodia in the most confident way. I am also learning English so I can communicate well during the pageant. Aside from these, I also spend much time studying. I want to equip myself with general knowledge so I’ll be ready for the question and answer and so I know the latest about the Earth and the environment. I just feel so lucky that Arise Agency and my colleagues always encourage me to be better every single day. 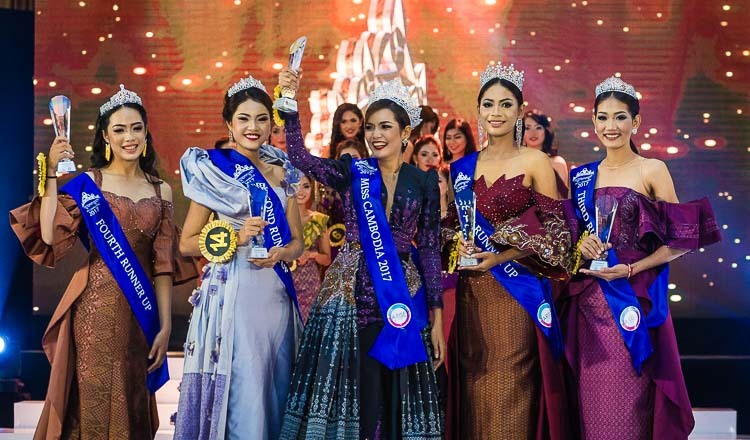 I am not really sure if I can bring home the crown, but I am doing and will be doing my best to give pride to Cambodia. For now, I am 80 percent ready to go to the pageant. I will be going alone, so my independence and maturity will also be tested. I am just hoping for the best. YT: Miss Earth advocates environmental awareness and preservation. As one of its contestants, what activities have you done so far to help the Cambodian environment? Ms Lyhour: I have joined and gathered young kids to plant more trees in some provinces in Cambodia in the past months. Not only planting trees, but I also bring awareness in terms of throwing trash properly. I am happy that many people understood and followed what I was doing. But I have a greater hope that people, young and old, will help maintain cleanliness in their surroundings and join hand in hand in protecting the environment. YT: Being a beauty queen is no easy task, isn’t it? How and why did you decide to become one? Ms Lyhour: It’s definitely not easy. We have to take care of ourselves and see to it that we eat the right kind of food and exercise often. And as I represent the country in the upcoming international pageant, the pressure has doubled. I have to learn and practice so many things so I can be the best representative for the pageant. Despite the hardships, my passion for modelling and my belief in the causes of beauty pageants helped me overcome hurdles. Also, it’s because of Miss Cambodia and the Arise Agency that my life has changed beautifully. From my participation in the Khmer Supermodel competition in 2015, I continued to struggle my way through Miss Cambodia 2017 until I became part of Arise. The agency has helped me reach my dreams. Currently, aside from my pageant preparations, I am also doing reviews for the national exam this year. 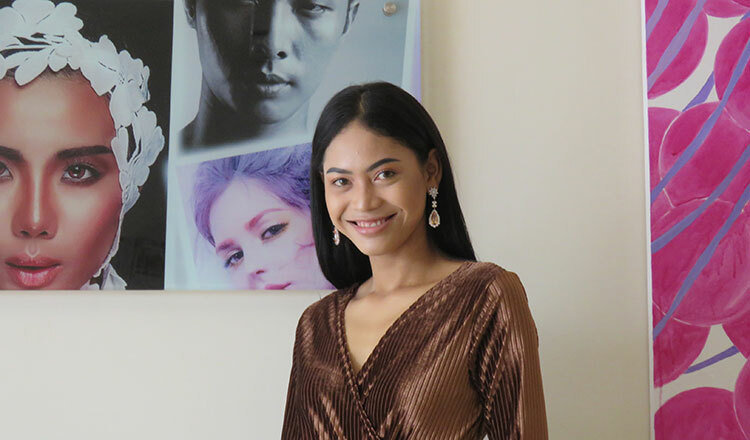 I am thankful that my agency understands my situation and keeps pushing me to pursue education while preparing myself to become Cambodia’s pride in the Miss Earth pageant.